Earlier this week when it was hot in town we headed to the Coast for some hiking and cooler weather. Here we are at Cape Lookout relaxing with a game of TransAmerica. A flat spot, a portable table, a couple of camp stools, an awesome view . 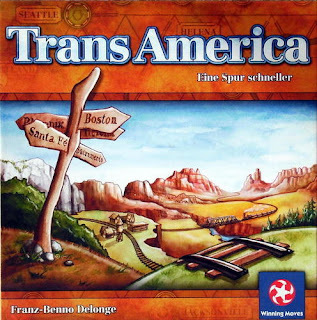 . . we're set for TransAmerica. 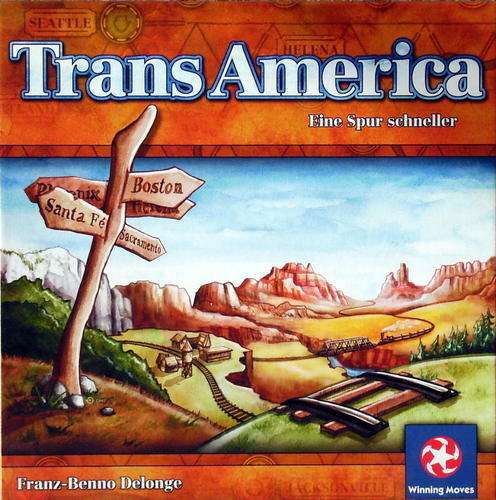 TransAmerica is a fast-paced-track-laying game from Rio Grande Games. Included in this edition is the Vexation Expansion that adds a whole new layer of strategy. Continue to tune in for more games that go "Off The Charts"
At Off The Charts Games, we have a fabulous selection of family games, strategy games, Euro-style games, war games, card games, dice games and more. Also for the puzzle enthusiasts we carry quality puzzles from Ravensburger, TDC, and White Mountain.